We are pleased to announce the launch of a brand new officially sanctioned Rotax series starting in 2011 with 3 rounds from which the winners qualify to the Grand Final in 3 classes, Junior Max, Senior Max and DD2. Top level racing but at affordable cost specifically for Central and Eastern European karters. All rounds held in Central Europe. 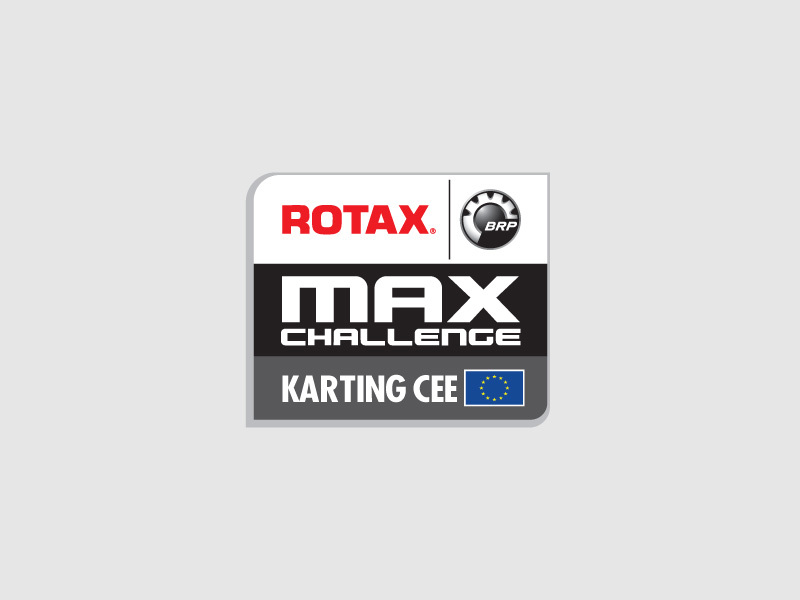 The CEE Rotax Max Challenge is the part of the Rotax Max Challenge – the World’s most popular Karting Series.